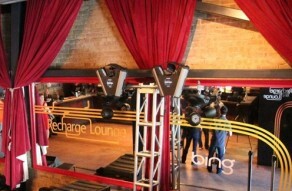 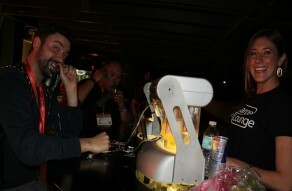 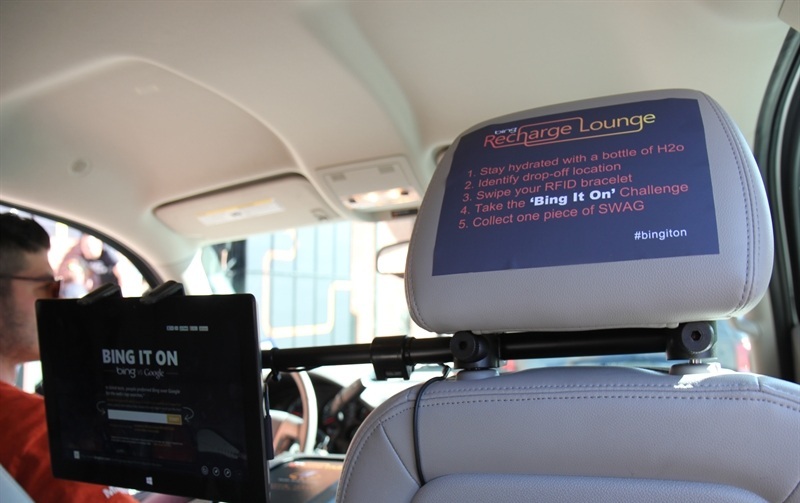 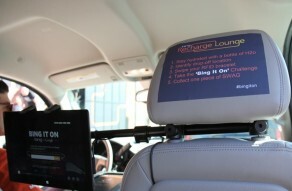 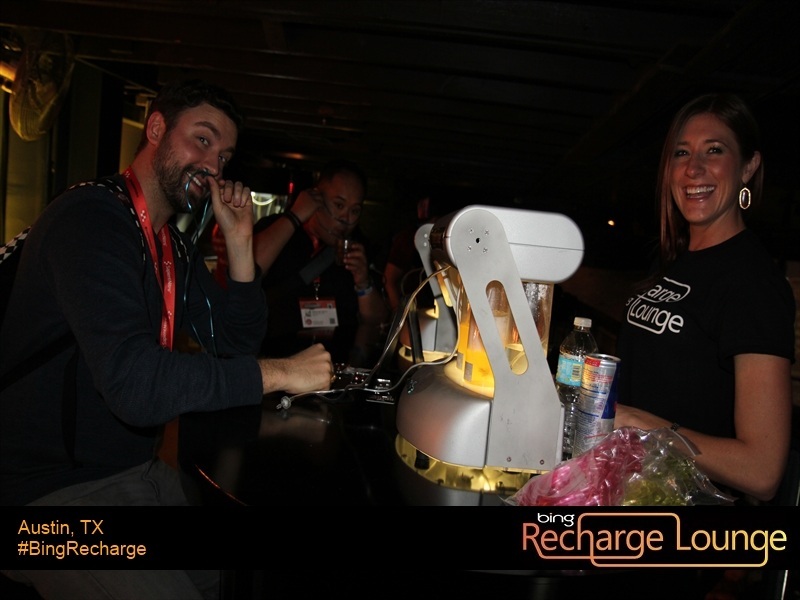 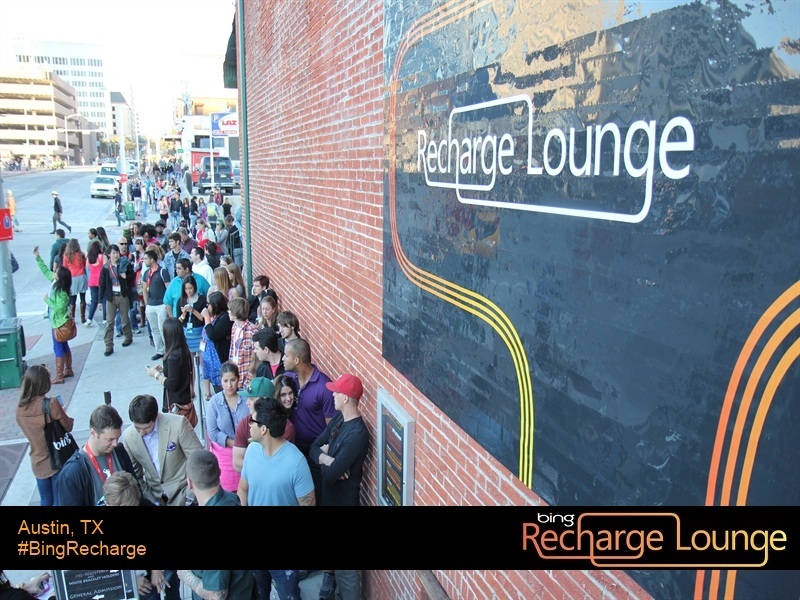 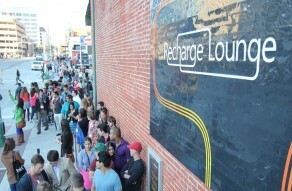 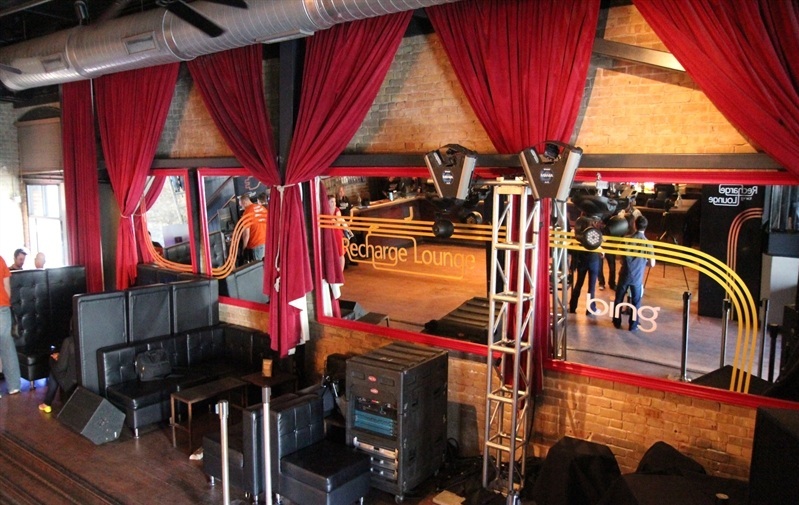 NYFF was chosen by Bing as its SXSW corporate event producer to transform Six Lounge in Austin into the Bing Recharge Lounge at the 2013 SXSW Conference in Austin, TX. 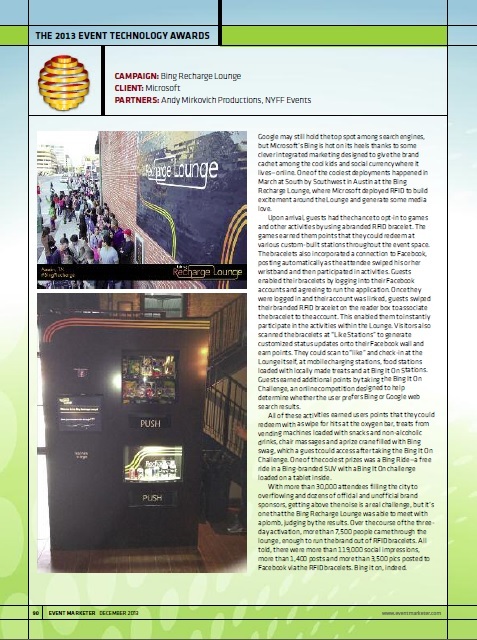 The activation featured a customized RFID social media solution that engaged guests through interactive components and allowed them to share these event elements seamlessly through social media channels. 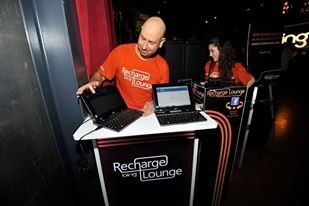 Each guest registered a personalized RFID bracelet and connected them with their social media accounts (Facebook, Twitter and Instagram). 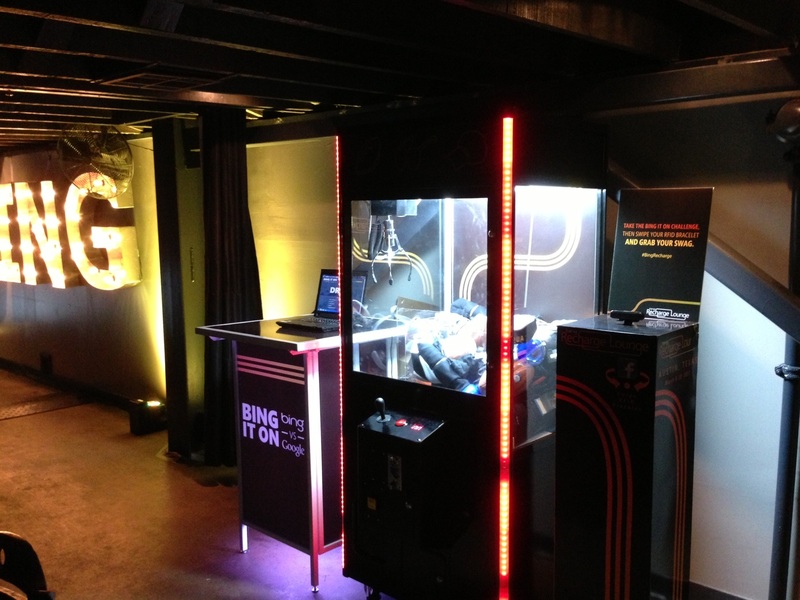 These bracelets granted guests access to the full activation experience that included RFID vending machines, prize cranes filled with Bing swag, massage stations, an oxygen bar, a mobile charging station and free rides in a fleet of Bing-It-On SUVs. 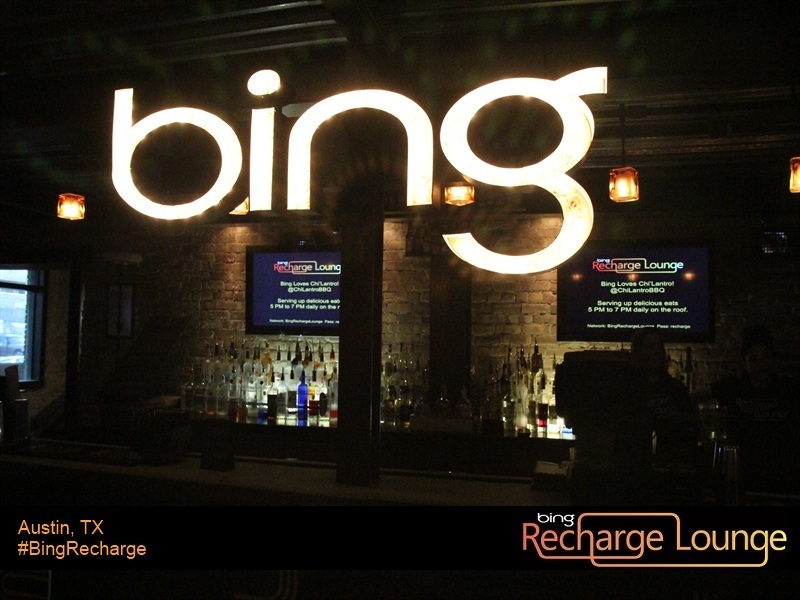 Guests participated in the Bing-it-on-Challenge to earn points on their FRID bracelets and then redeemed those points to earn swag, grab an energy drink or snack from customized RFID vending machines, grab a ride into town in one of the Bing SUVs and a host of other fun activities. 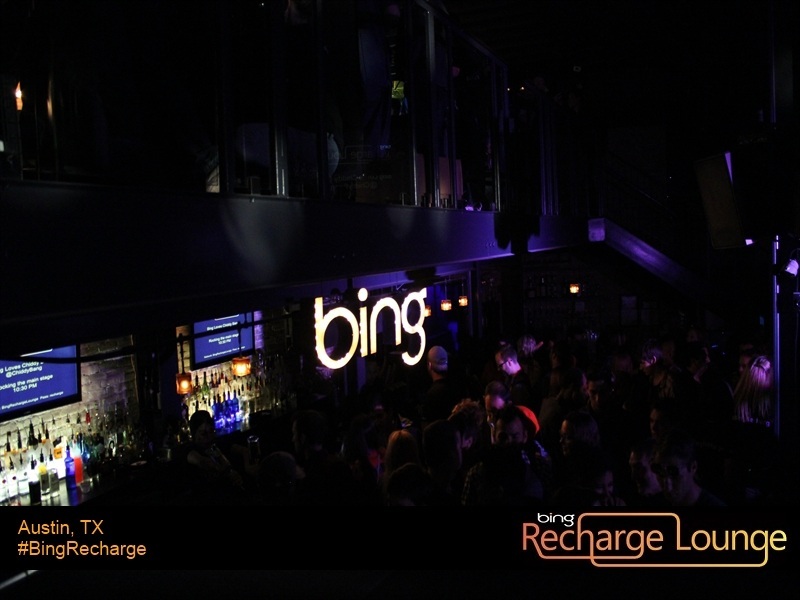 Guests were able to share their experiences at the Bing Lounge through their social media networks by swiping at social stations throughout the activation, which automatically posted custom BING messages and photos to guests' social media accounts in real time. 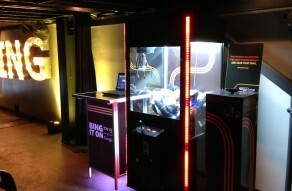 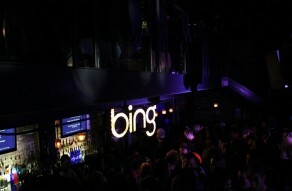 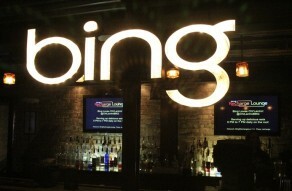 BING lounge generated over 300,000 social media impressions for Msft and their BING brand! 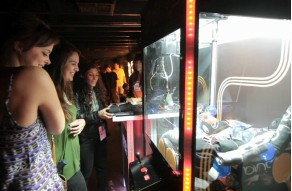 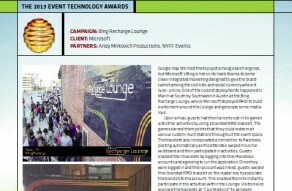 The activation received multiple awards; BizBash awarded it, "Best Use of Social Media for an Event in 2013" and Best Use of RFID technology at the Event Marketer Event Tech Awards in Las Vegas this past November.